Welcome to the http://newstechcafe.com. 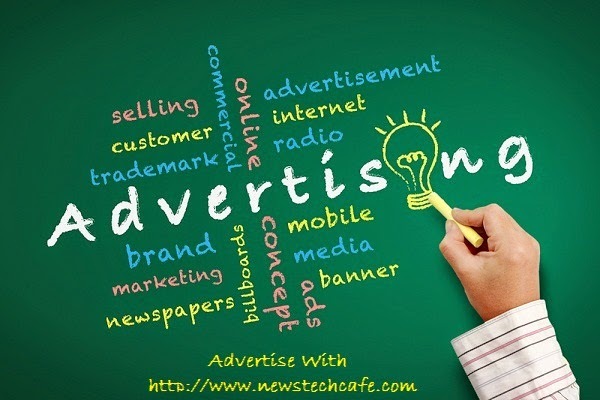 This page will have all the information which your require to advertise your product on www.newstechcafe.com. Our website is a Active and Growing Website, and we have high targeted traffic as well as good media presence. Mode Of Payment: Payment via Paypal or Bank Deposit.